ORLANDO—Benjamin "Dry Bones" Gray, a drug dealer and former supplier to Texas Rangers outfielder Josh Hamilton, expressed bitter disappointment over the centerfielder's all-too-brief career as a heroin addict. "I've never seen anyone like Josh. He was a natural," said Gray, who helped Hamilton hone his drug-abusing talents during a stop with the minor league Orlando Rays. "He did all the little things you just can't teach—injecting between his toes, nodding off wherever, selling all his stuff for money to buy more heroin…The man had everything you need to inject heroin into his body, not to mention crack cocaine. 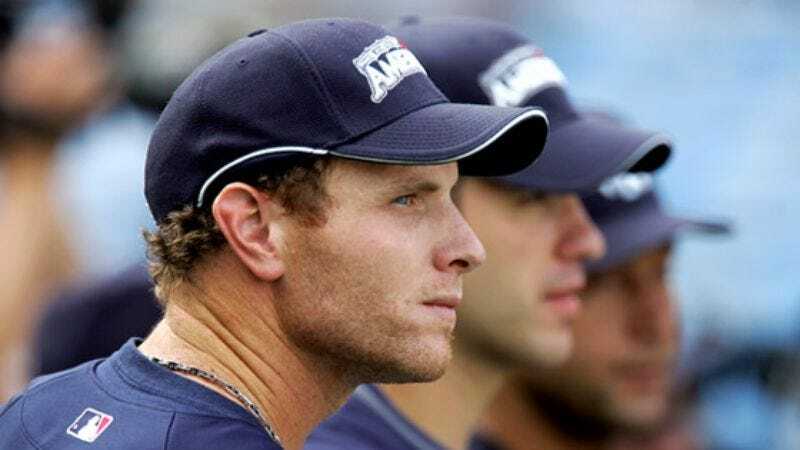 That was the beauty of Josh Hamilton: He could do it all." Asked to describe Hamilton's addiction skill set against the all-time greats, Gray said Hamilton could have been "the next William S. Burroughs."